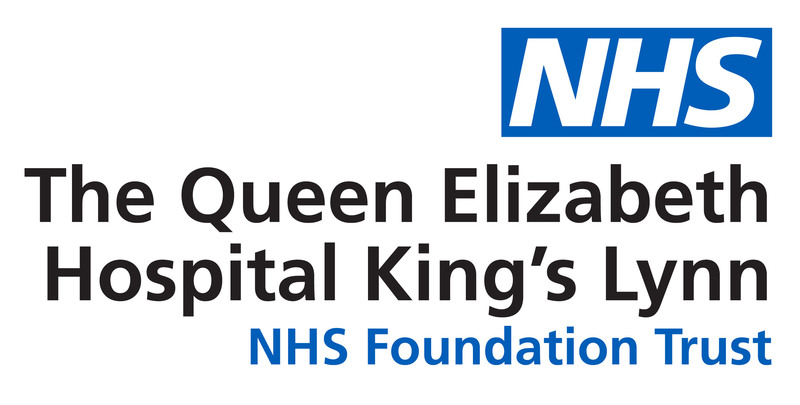 The Chair of the Queen Elizabeth Hospital King’s Lynn has stood down. Edward Libbey informed Governors of his decision at their meeting earlier this afternoon. David Thomason, the Board’s current Vice Chair, will take the Chair until a new permanent appointment is made. Mr Libbey told Governors: “After much consideration I have decided to stand down as Chair of the Board and Governors’ Council of the Queen Elizabeth Hospital King’s Lynn with immediate effect. “This is not a decision I have come to lightly and I am sad to be leaving. However, the end of my second and final term of office is approaching and I feel certain that the time is now right for me to depart. “While many of the problems highlighted in the QEH’s CQC report are already being addressed, underlying the report is the requirement for significant cultural change within the organisation. Cultural change takes time and the work needed to deliver it must start immediately. Having occupied this seat for approaching five years, I believe that a change in Board leadership is the right thing for the Trust at this point. “While fully accepting the issues identified by the CQC, I should also like to say how proud I am of the many achievements that have been made at the Trust during my time here. “I grew up in King’s Lynn and The Queen Elizabeth Hospital holds a special place in my heart. The esteem in which the hospital is held in the community and the dedication of its staff has been, and will continue to be, a source of great pride for me. I would like to thank all those staff who work so hard for our patients and my Board colleagues who have supported me over the years. David Thomason, who is currently Vice Chair, will take over as Chair of the Board until a new appointment is made.